The CMS open men placed 10th, CMS masters and CMS Senior teams both placed 3rd. 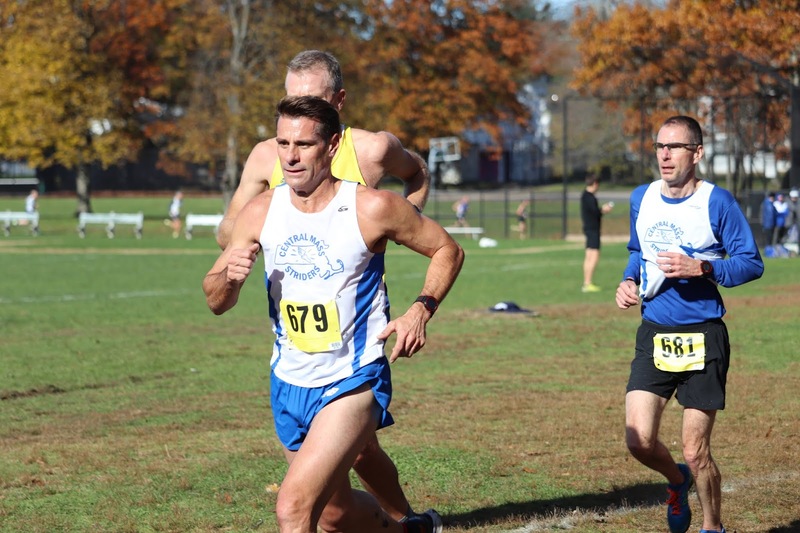 under sunny skies but muddy conditions at Franklin Park who hosted the USATF New England Open and Masters Championships. The open team was led by Scott Mindel placing 26th overall. 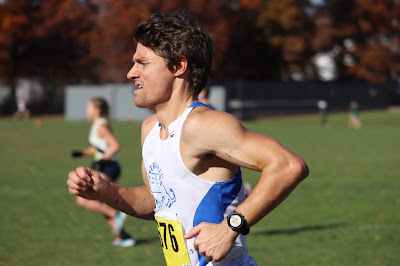 He was followed by Jack Delehanty who was running his first 10K cross country race, finishing in 54th place. Scott Leslie was the 3rd CMS runner finishing 59th. David Brooks broke 35 minutes and came in as the 4th CMS open runner in 75th place. Daniel Raboin would close out the open team scoring. 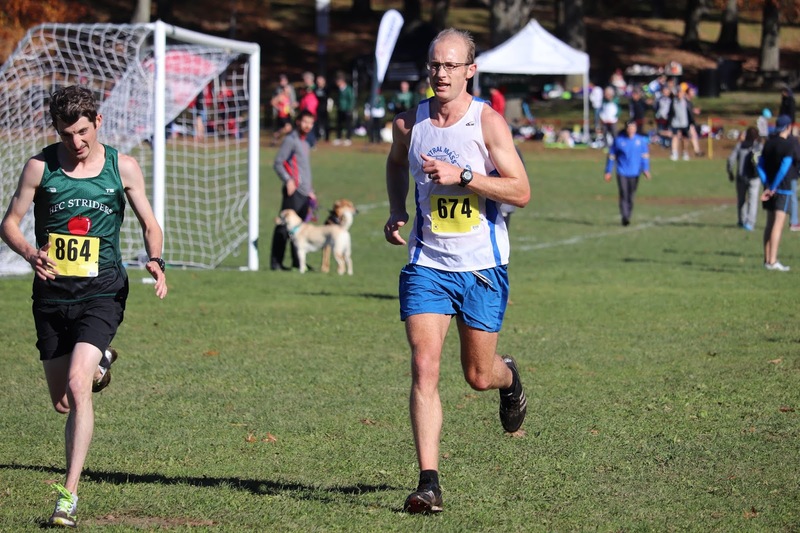 The masters/senior teams were led by 50 year old Tim Van Orden, 15th place – 27:38, who also paced both teams to third place finishes. Todd Callaghan was the 2nd master runner for the CMS masters team. 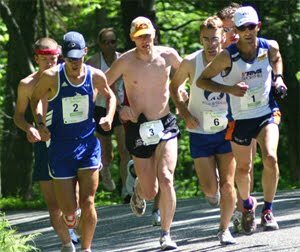 Gregory Hammett and Arthur Besse were right behind Todd with 28:30 and 28:38 respectively. 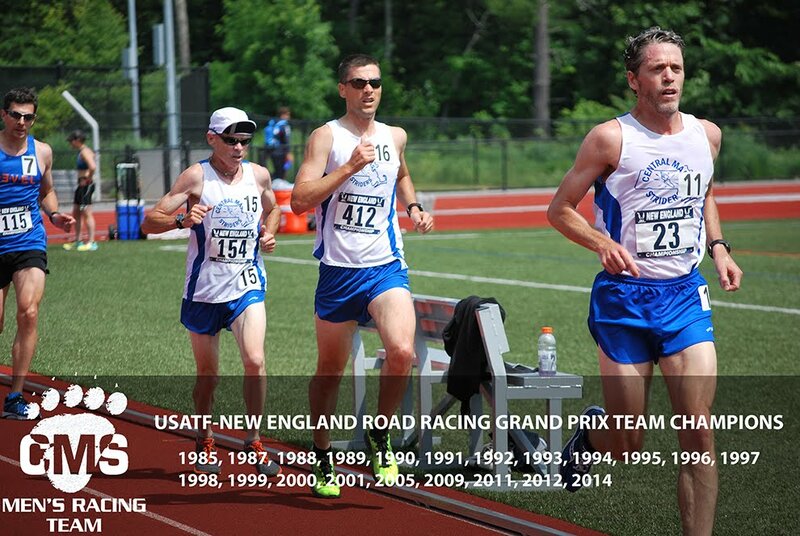 Joe Shairs would score down from the 50+ team to cap the scoring for the masters team with his 28:55. 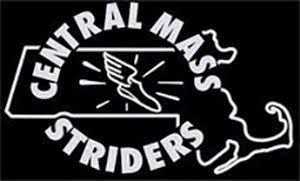 The CMS masters would finish 3rd , scoring 91 points behind BAA (21) and Dirigo RC (55). The HFC Striders would finish 4th with 104 pts. The CMS Senior teams 3rd runner was David Principe, placing 32nd. Paul Young would run 33:50 and Steve Laska would wrap up the scoring for the CMS 50+ team who placed 3rd behind Greater Springfield Harriers (59 points) and Dirigo RC (69 points) who broke the tie with CMS with the 6th place runners finish.